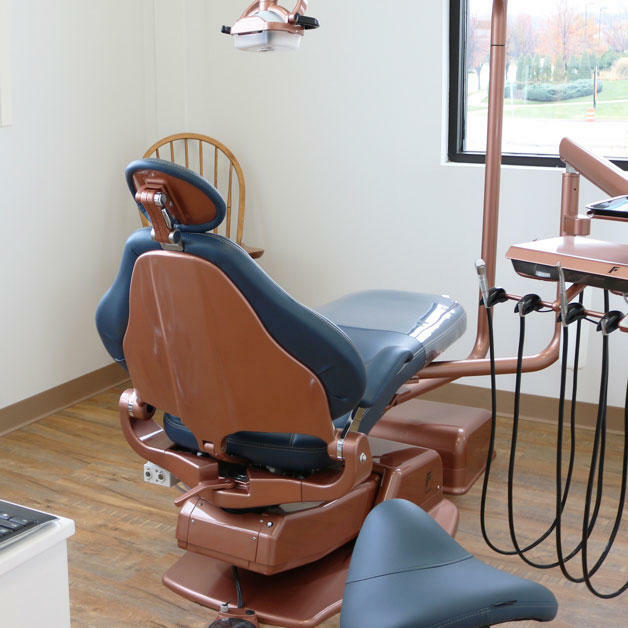 This system saves 350 gallons of water per day compared to a similarly sized dental office. Digital radiographs emit 80-90% less radiation than conventional film systems. The use of digital radiographs also eliminates the need for film manufacturing and the use of toxic chemical processors and fixatives. The unit in our office decreases the dosage by an additional third when compared to wall-mounted radiograph systems, which makes the radiation dosage similar to the exposure you get from eating 10 bananas. Although our practice is mercury-free and does not place amalgam restorations, there are situations when amalgam restorations need to be removed. In these instances, the amalgam separator removes all mercury prior to water disposal to prevent contamination of the water supply. Separated amalgam is then disposed of responsibly. Whenever possible, models of teeth are made using a digital wand rather than trays and goopy impression material. Not only are digital impressions extremely accurate and more comfortable for the patient, they also decrease waste caused by impression material, plastic trays, and models. Restorations are made in-office on the same day, eliminating the need for use of temporary materials. Our office strives to be as paperless as possible. In instances that electronic communication is not appropriate, recycled paper is used. Paints and adhesives with either low or no VOCs used during construction. BPA-free composite resins (white fillings) and oral appliances. Lead free patient x-ray aprons and shielding. Use of nontoxic cleaning and sterilization techniques for equipment. Plants growing in office to improve air quality. Want to learn more about how we’re using eco-friendly technology in our daily dental practice? Let’s chat about it.